Current Snow Conditions in Europe!! 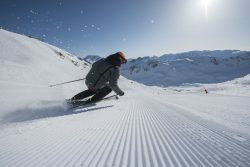 Blog / Resorts / Current Snow Conditions in Europe!! Just in case you had been living under a very un-snowy rock and missed the fact that there is a great abundance of snow in the mountains of Europe right now… Here is a little snap shot round up for you correct as of December 18th 2017. If this gets you excited don’t forget we can find you some amazing accommodation so just get in touch! So as you can see, there is plenty of snow! Just get in contact with our ChaletFinder consultants and let us help you find the perfect place to stay for your winter holiday! 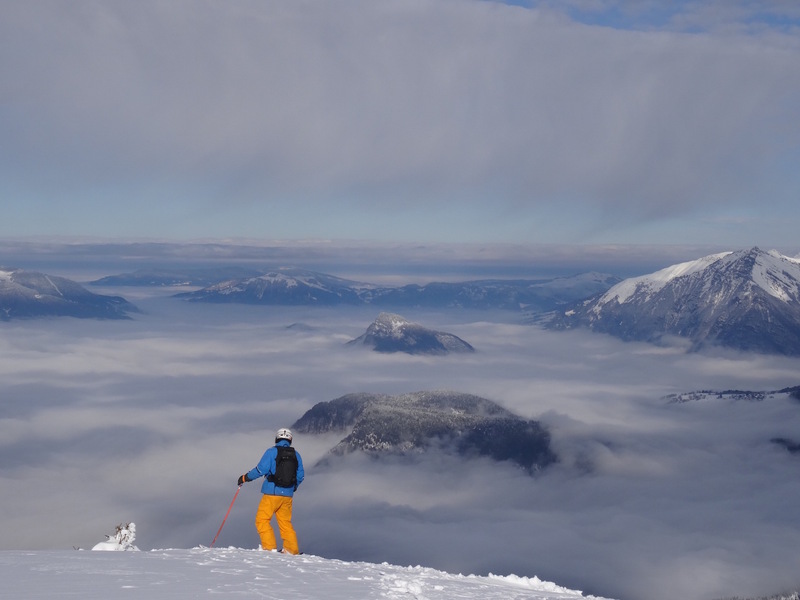 Choosing a resort for your ski break? 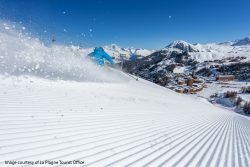 Perhaps it’s time for Tignes!